Western Australia’s Henderson Alliance is continuing in its endeavour to assist local SMEs engage with defence primes, hosting a visit from a SEA 5000 contender. Members of the Henderson Alliance met with representatives from Navantia, one of the three foreign companies contending for the $35 billion project. Navantia Australia's SEA 5000 supply chain manager Greg Keen visited WA last week where there were 25 attendees at a group engagement session, while other members hosted private discussions at their business headquarters. Alliance spokesperson Darryl Hockey said the meeting had an overarching focus for SMEs to deliver innovative and valuable products and services. "Navantia’s Greg Keen gave some really good advice to SMEs wishing to get a slice of the action – he said there are no free lunches and the onus is on firms to show they are innovative, price competitive and able to create additional value," explained Hockey. "This was music to our ears because the local capability and competitiveness levels are really high following our extensive experience in the construction phase of the resources sector." Hockey said skills and expertise from WA's resource sector will be easily transferable to the defence sector for the multibillion-dollar Naval projects. "The finesse required to create integrated major oil and gas platforms, complex processing facilities and associated undersea metrology is extraordinary – and the intricate engineering precision is readily transferable and directly beneficial to the defence sector," he said. 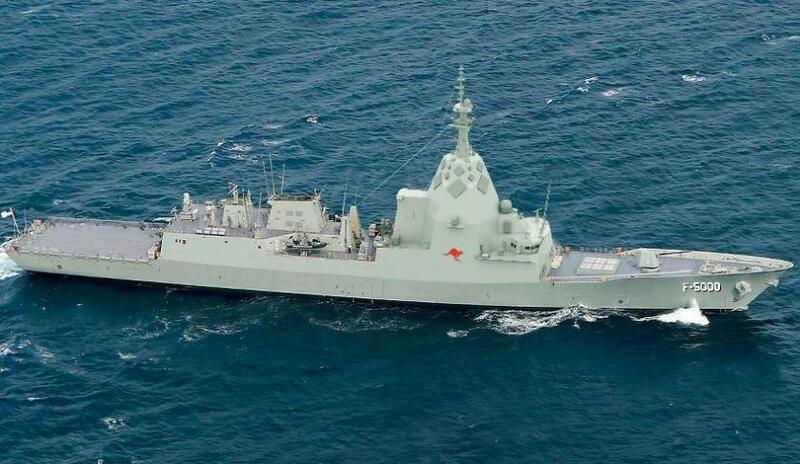 So far, Navantia is the only one of the three SEA 5000 contenders to return to WA to meet with alliance members, following industry presentations earlier this year. "Many primes gave WA industry presentations in the first half of the year, but so far Navantia is the only one to return to fully engage at grass-roots level – we are truly appreciative – it clearly shows they are totally genuine about embedding Australian capability and maximising local content," Hockey said. The alliance will host a similar visit this week from Dutch SEA 1180 Offshore Patrol Vessel candidate Damen.